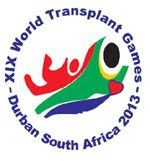 The website that brings you news from the SA Transplant Team at each World Games LIVE. 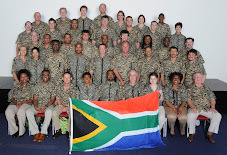 Currently updating with news from the 2013 WTG in Durban, South Africa! The WTG 2011 broadcast has finally begun! A HUGE thank you to Geoff and his wife, Doreen, for all the hard work and passion put into making this amazing program! Two days and a whole BUNCH of medals! SATSA. Picture Window theme. Powered by Blogger.